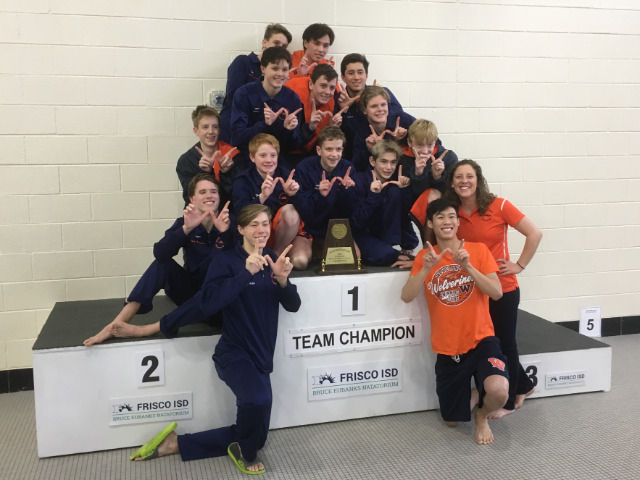 The Wakeland High School boys and girls teams each won the title Thursday at the District 9-5A Cross Country Meet, which featured all 10 Frisco ISD high schools. 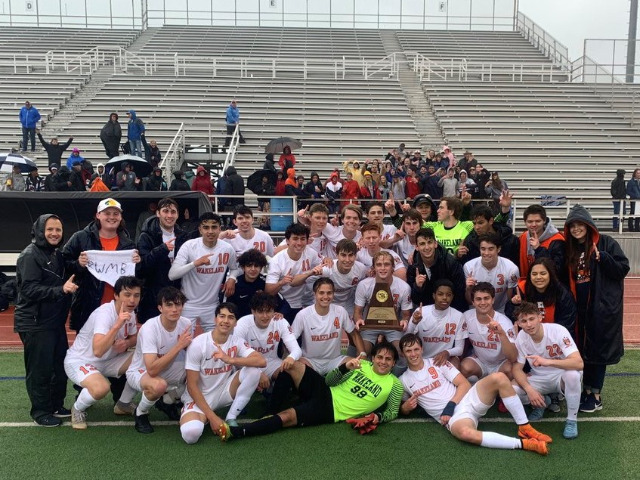 The Reedy girls won their first district title, while the boys won their fourth straight district title and sixth in school history. The other girls teams to qualify for the regional meet were Liberty (second place in 9-5A) and Reedy (third). 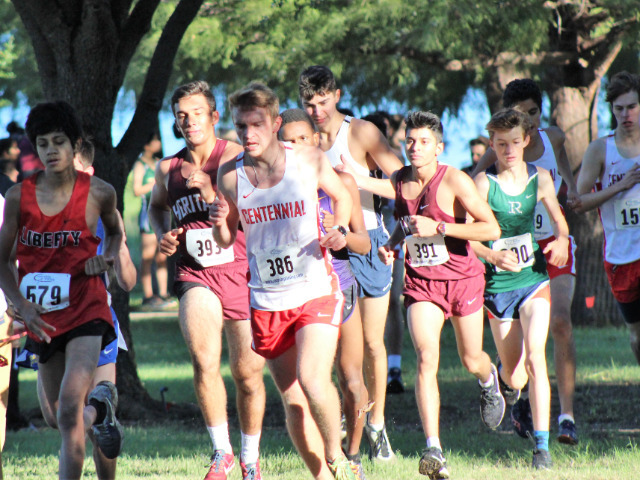 The boys teams that qualified for the regional meet are Reedy (second) and Heritage (third). 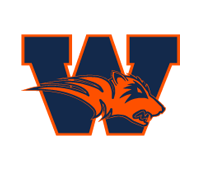 Reedy’s Colleen Stegmann was the girls individual champion and Wakeland’s Isabella West was second. 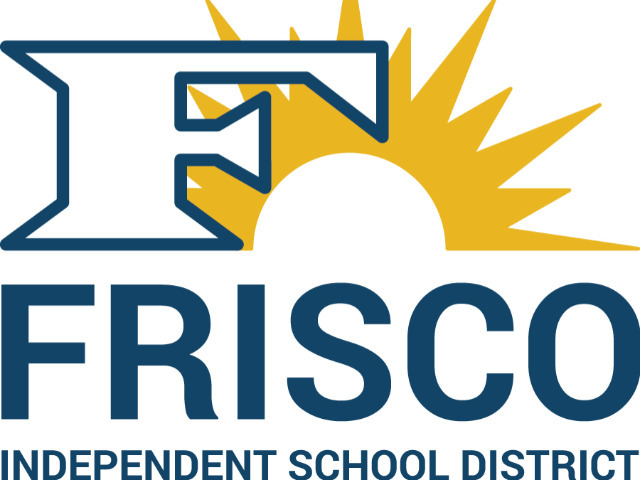 Frisco’s Kevin Curry was the boys individual champion and Reedy’s Wyatt Winguard finished second. The 5A Region II meet will be Monday, Oct. 22, in Grand Prairie.